Is it possible to disable the network in iOS Simulator? I am trying to debug some inconsistent behaviour I am seeing in an application that gets its primary data from the internet. I don't see the issues in the simulator, just on the device, so I'd like to reproduce the network and connectivity environment in the simulator. Is there any way of disabling the network in the simulator? (I am connecting to the Mac remotely to code, no other choice right now, so disabling the OS network isn't an option). I'm afraid not—the simulator shares whatever network connection the OS is using. I filed a Radar bug report about simulating network conditions a while back; you might consider doing the same. 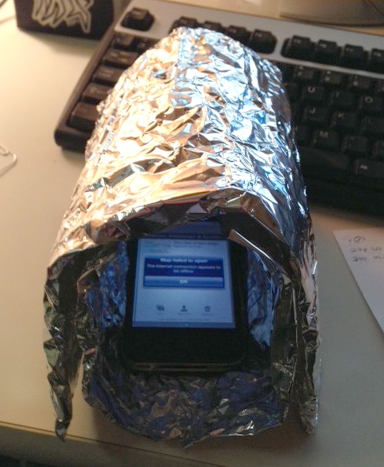 Use a simple Faraday cage to block or limit the external RF signal level. You can make your own with aluminum foil. The openings should be smaller than the wavelength of your data service if that's what you want to block. 800 Mhz has a 37 cm (14") wavelength, 1900 Mhz has a 16 cm (6") wavelength. Yes. In Xcode, you can go to Xcode menu item -> Open Developer Tools -> More Developer Tools and download "Additional Tools for Xcode", which will have the Network Link Conditioner. Using this tool, you can simulate different network scenarios (such as 100% loss, 3G, High latency DNS, and more) and you can create your own custom ones as well. The only way to disable network on iOS simulator I know is using tools like Little Snitch or Hands Off. With them you can deny/block any out- and ingoing network connections. You can set it up so that it only blocks connections from the simulator app. Works like a firewall. Just turn off your WiFi in Mac OSX this works a treat! Just updating the answer to the current date. Since Xcode 4 (?) there is a preferences pane in /Applications/Utilities called Network Link Conditioner. Either you use one of the existent profiles or you create your own custom profile with 0 Kbps Up/Downlink and 100% dropped. Since Xcode does not provide such feature, you will definitely go for some third party application/ tool. 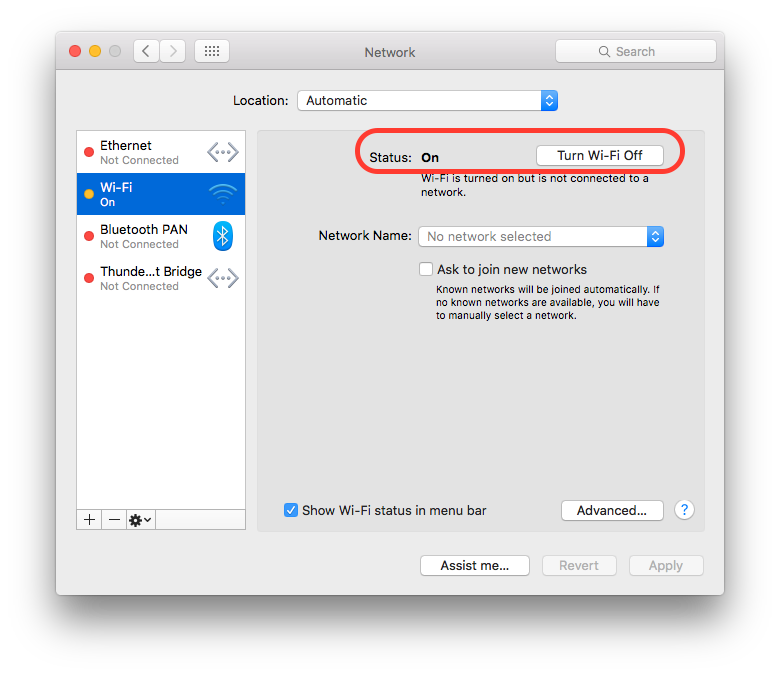 Turning off the MAC network will also help to turn off the iOS Simulator network. 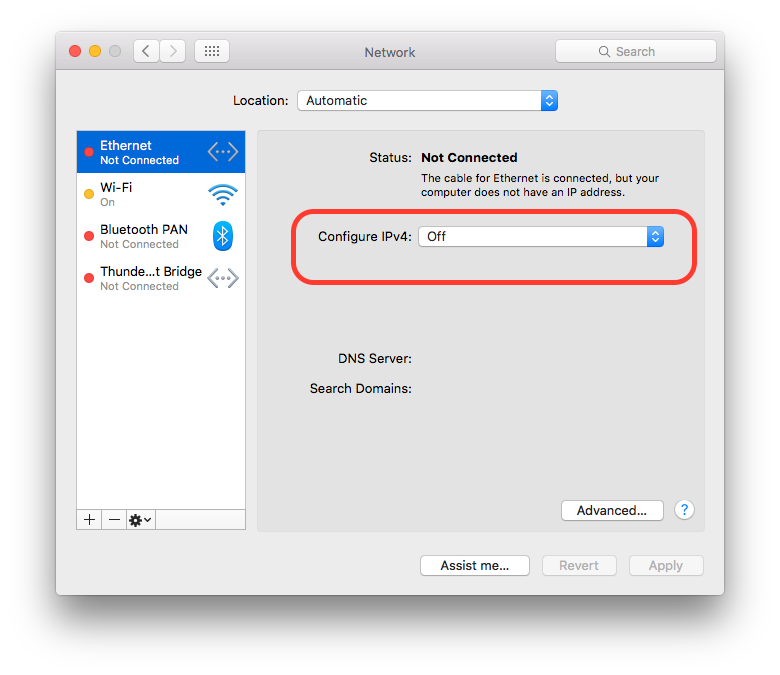 You can turn off you MAC internet from "System Preferences..." > "Network" and turn off the desire network source. Hit command + shift + T on a Mac to setup the throttling. You can use Little Snitch to cut off network traffic to any individual process, including ones that run on the iOS simulator. That way you can keep your internet connection and disconnect your running app. Be sure to include @available(iOS 10.3, *) at the top of your test suite file. You could alternatively "Turn on Airplane Mode" if you prefer. Once Siri turns off wifi or turns on Airplane Mode, you will need to dismiss the Siri dialogue that says that Siri requires internet. This is accomplished by pressing the home button, which dismisses the dialogue and returns to your app. You could use OHHTTPStubs and stub the network requests to specific URLs to fail. you could disable the network of the host instead! If your app is connecting to a specific domain, you can simply add it to your /etc/hosts file and route it to a non-existing IP in your local network... For the application it will be the same as if there was no internet connection or the server is not reachable. or use 127.0.0.1 if you are not running a webserver on your local machine. The bug is that simulator tries to use a network (IP?) which is not connected already. Until you relaunched simulator- it will have no internet (even if that first wifi network you connected had internet connection), so you can run (cmd-R) and stop (cmd-.) project(s) to use simulator without connection, but your Mac will be connected. Then, if you'll need to run simulator connected- just quit and launch it. You can use the network link conditioner on your Mac. You can download it from the apple developer website. It should be available where we get the older versions of Xcode and iOS. With this network conditioner you can change the strength of the network from wifi to no network. Also when you install the network conditioner it gets installed in the system preferences. Not the answer you're looking for? Browse other questions tagged iphone debugging ios ios-simulator or ask your own question. IOS - How to get cached resources from WKWebView? XCUITest - How to disable Wi Fi while app is running? How do I test notifications of Reachability changes in the iOS simulator? In app purchases iPhone simulator why disabled? Can I install an app built for iOS Simulator onto a second simulator? What's the point of have multiple (same resolution) iOS simulators?